I saw this one week ago and waited to review it as I wanted to let it sink in a bit. So, in order to review, i had to answer a few questions. Was the movie epic? You bet. Did it entertain? check. Did it suspend belief but still let you believe? 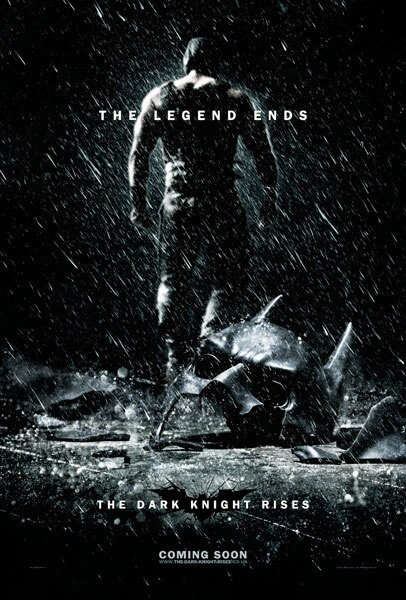 Yes it did (kudos to Christopher Nolan and all actors involved.) Were there scenes that were silly or not true to the comics? Of course. All that being said, it was a pretty darn good movie overall. I'd give it 4.5 out of 5 stars, despite the things I did not like about it. That should tell you something. Let me start with what I didn't like. Bane's mask, albeit very cool, made it really difficult to hear his dialogue. I loved the effect and probably would have done the same thing, but the end result was annoying. 'Robin' John Blake showed up at the end and gave a foreshadowing into the future about where the series might be going if they ever decide to make more of these movies. I thought this was a bit contrived. The story did a poor job of explaining the back story of Bane, attempted to gel a bit too many story-lines into one movie (can you say Daredevil and Spiderman 3?) and had just a bit too many political undertones for me for a comic-book movie (Occupy Wall Street, give the city back to the people, etc), which they claim was coincidence...perhaps, but very coincidental. And, At one point about ¾ of the way through the movie, it was almost laughable that all this bad stuff was happening to Gotham and that you knew Batman was going to win the day. Alfred leaving was kind of silly and the scene about finding him somewhere with a woman having dinner was forced if ever I saw a forced scene. Minor quibbles, right? Again, just my opinions, I am sure yours will differ. Now, what I did like! I liked the dark feel of the movie to a certain extent. The overall story was cool, I love Bane as a Batman villain. The wrap up of the over-arching storyline was nice, despite the 'Robin' thing. Loved seeing Talia, too. The acting overall was phenomenal and as much as I do not like Christian Bale, he was really good as Bruce Wayne throughout the entire series. Kudos to him. Finally, Catwoman. Loved her. period. Everything about her, her scenes, Anne Hathaway, her grace, style and charisma should be in discussions for an emmy in my opinion. And yes, even her corny transformation into a 'good guy' at the end. However, I will give you my take on why this could work and why you should justify it if it bothers you. Catwoman’s thefts and stealth mean nothing in an apocalyptic world that Bane created and in seeing the city as such, it minimizes her abilities and everything she is about...though, I did not get her roommate, unless they were more than roommates…maybe? Either way, she was awesome. The special effects were phenomenal and the bat-(copter?) was the coolest thing in the batman movies to date…even better than the Batmobile and motorcycle. 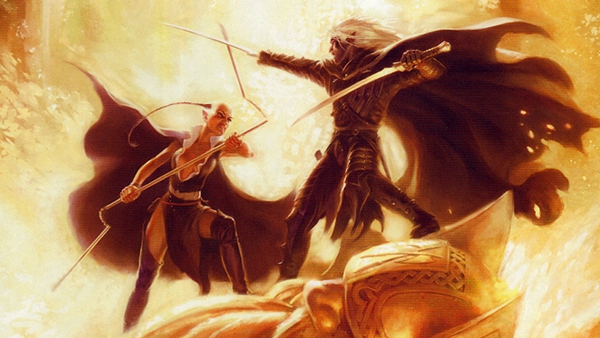 First Review of Secrets of the Ebonite Mines! First review for Secrets! Thanks, James! 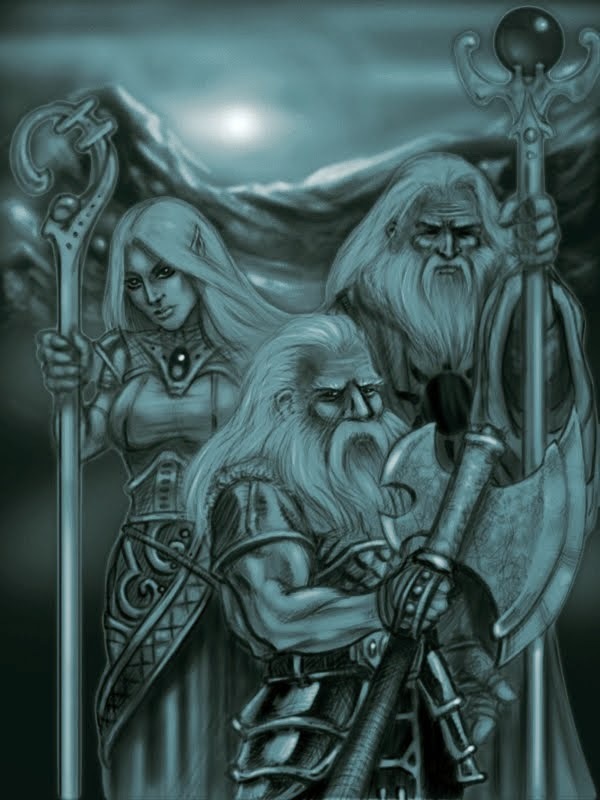 Secrets of the Ebonite Mines picks up right where Covenant of the Faceless Knights left off, finding our group of heroes still on the trail of the stolen artifact. Through a series of events, the heroes stumble upon the trail of the artifact and set off to try and complete their quest. 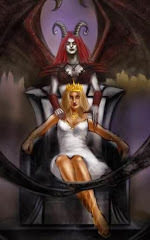 Meanwhile, the dark powers behind the problems rising in the realm continue to consolidate their power and plot their conquest of the different kingdoms. 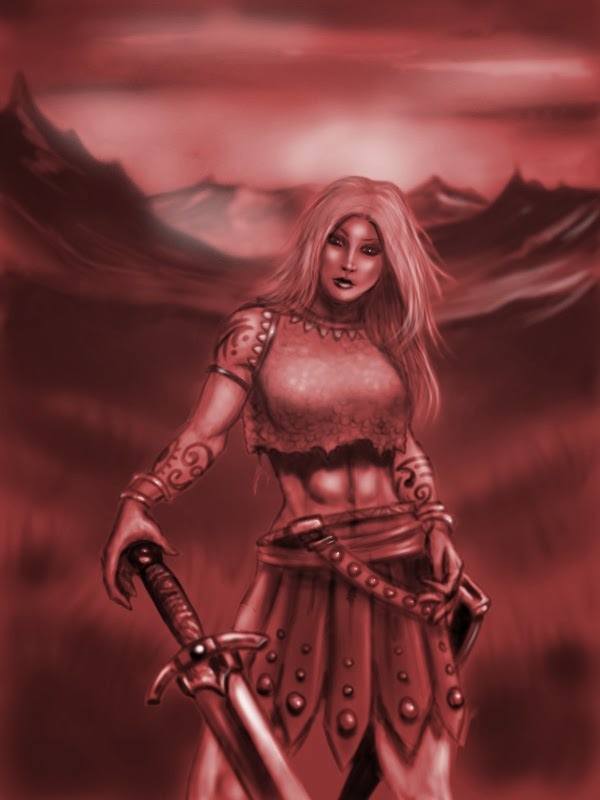 The characters again are the driving force in this epic fantasy novel. 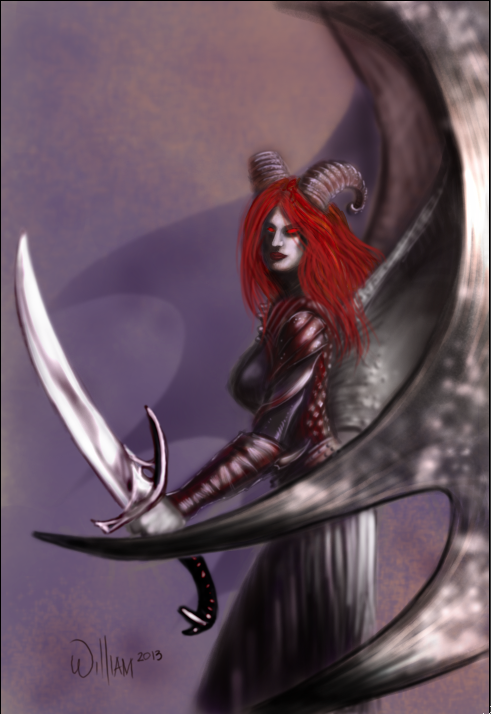 Each character, both the good and the evil, are crafted with such detail that it becomes easy to picture them in your mind as well as understand their hopes and desires. Gary Vanucci does an excellent job of expanding on the heroes backgrounds while at the same time catching up those that might have forgotten about certain aspects of each character or that have missed the first book in the series or the collection of short stories for each of them. New characters are also introduced, and Gary Vanucci does an excellent job of providing them with just as much personality as he did with the original characters. The battles, of which their are plenty, create the appropriate amount of tension and excitement. Again instead of mashing all of the different character's fights into a few paragraphs, the author breaks up the fights into each characters perspective. This not only allows the fights to go into greater detail, but it also generates a great deal more tension for the reader as it puts you right in the eyes of that particular character. You can really feel each parry, dodge, and would inflicted in each fight. 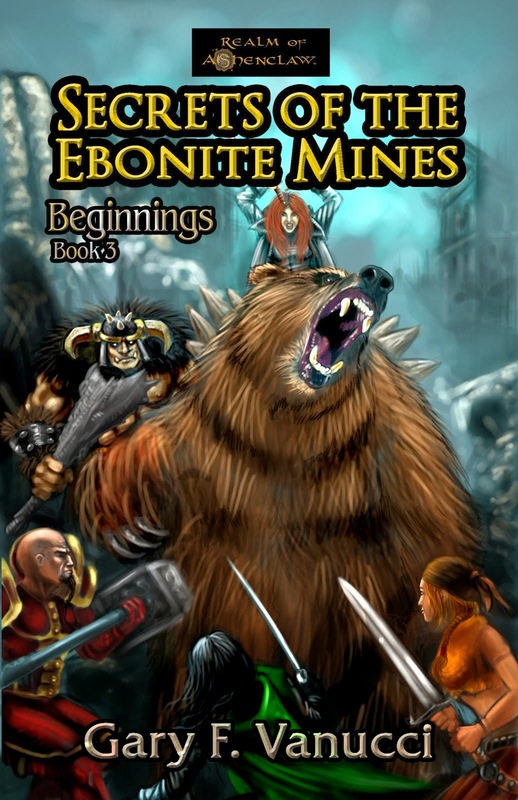 Overall, Secrets of the Ebonite Mines is a great continuation of a series that is both fascinating and entertaining. 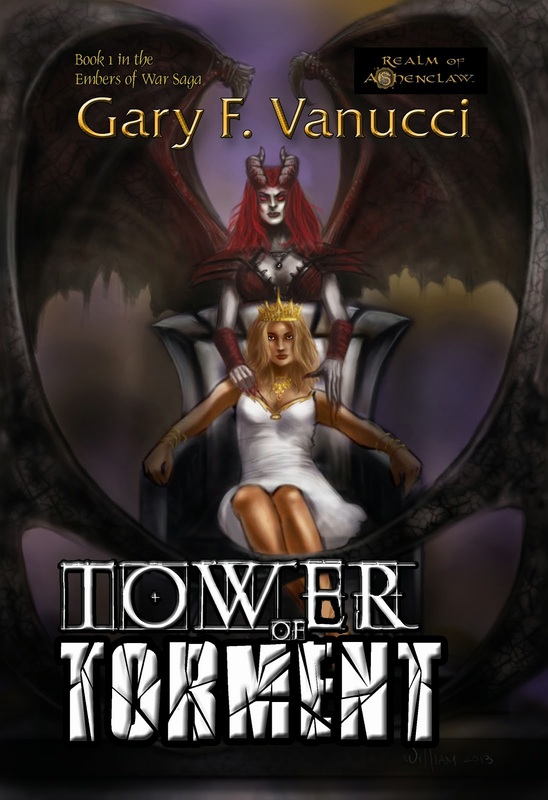 I would recomend you pick up Gary Vanucci's first book in the series or his collection of short stories first, as all of the stories combined really help you feel connected to the wonderful characters the author has created. Skulldust Circle Anthology Coming Soon! I am excited to announce that Skulldust Circle is working on an anthology of short stories! The main goal here is to give our fans and readers who may not know us or that may only know one of us, a sampling of our writing styles. So far, we are putting together stories based on whatever worlds we’ve already created. That should be happening in the next 2 weeks or so, if all goes according to plan, so keep your eyes peeled! We are still in the latter stages of development, but once the book goes live, we will certainly let you know. The tome shall include works from William Kenney, Jeremy Laszlo, Ross Kitson, Ben Martin & Gary Vanucci (me) at the moment. I don’t pretend to know what the others are writing about, but I expect them to make comments possibly on what it is they are doing or even do their own posts with explanations to that end. 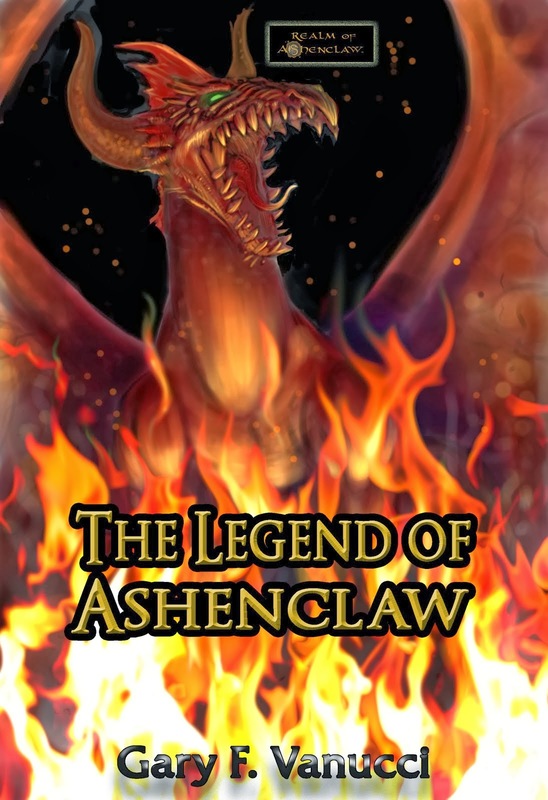 My story is about the scorching drake (more commonly referred to as a red dragon) that started it all: Ashenclaw! 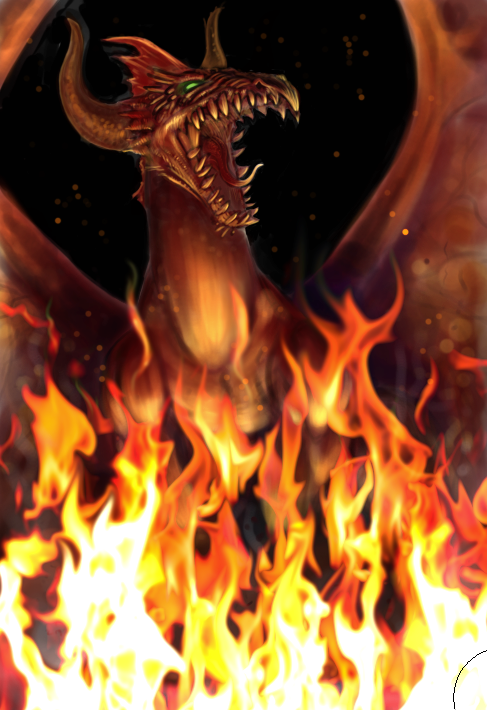 Ever want to know what happened those years ago when the land was burnt to ash by the scorching drakes? 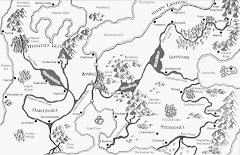 Ever wonder where my realm got its name? Wonder no more! And the best part about the whole thing is that I involved some of my friends that I used to play certain MMO’s with and I was able to put a good deal of them into the story! 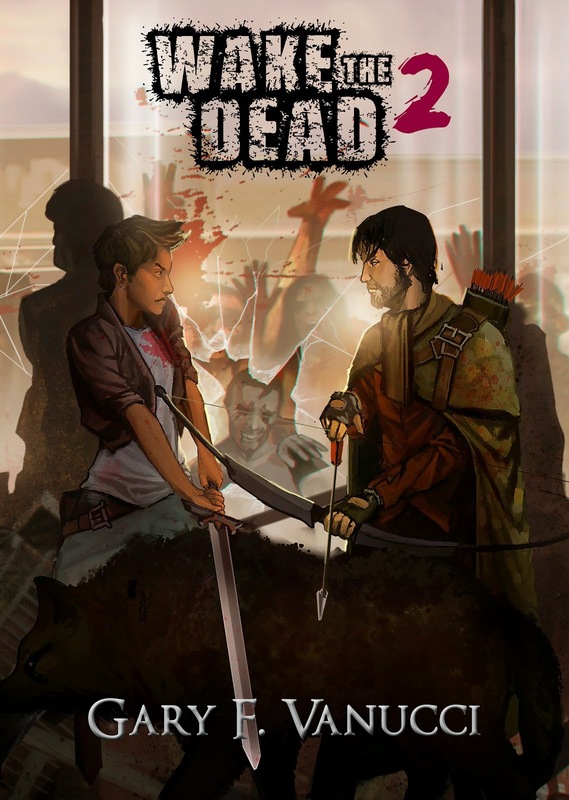 It was a ton of fun to write and I hope that the readers really enjoy it, especially them! 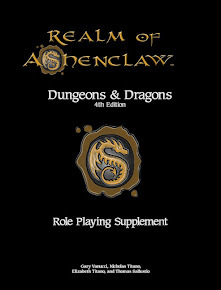 The story is simply entitled ‘THE LEGEND OF ASHENCLAW’ and it runs approximately 21K words. I look forward to feedback and would love to hear your comments about the whole Skulldust Circle project! I have just finished this book (finally!) and a few things jump to mind. First off, Salvatore has done a phenomenal job moving the storyline forward a hundred years. I’ve read some reviews that did not enjoy this transition or the writing in this one and I must disagree. Secondly, I very much enjoy the new characters introduced in this story and hope to see more of them, especially Dahlia. Drizz’t is much darker and justifiably so. He has endured many deaths in his life, none more so important than Cattie-brie. He is beginning to give himself over to the hunter. His exterior is more callous and his heart torn asunder at the loss of so many of his companions. And with each passing year or event, the drow faces life alone. *SPOILER ALERT* If you have not read the book and do not want to know pertinent events, turn away now! 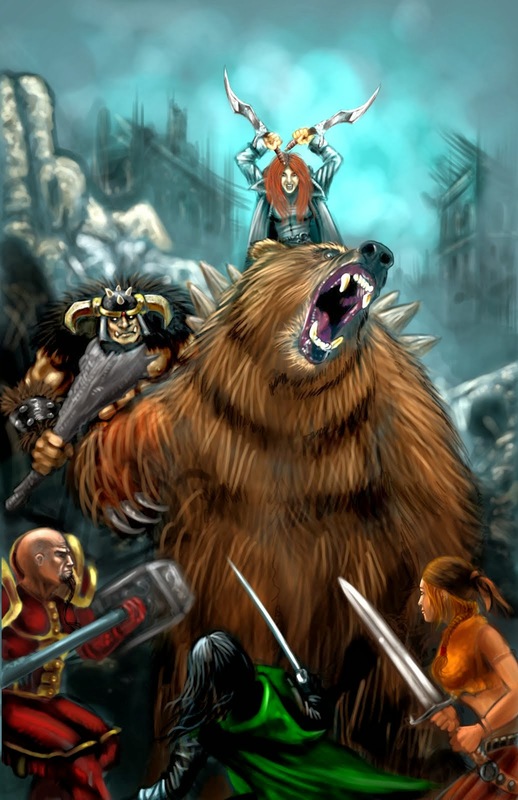 The primordial and the destruction of Neverwinter were defining moments, as was the passing of the mighty Thibbledorf Pwent, who shows up from nowhere to help his king! 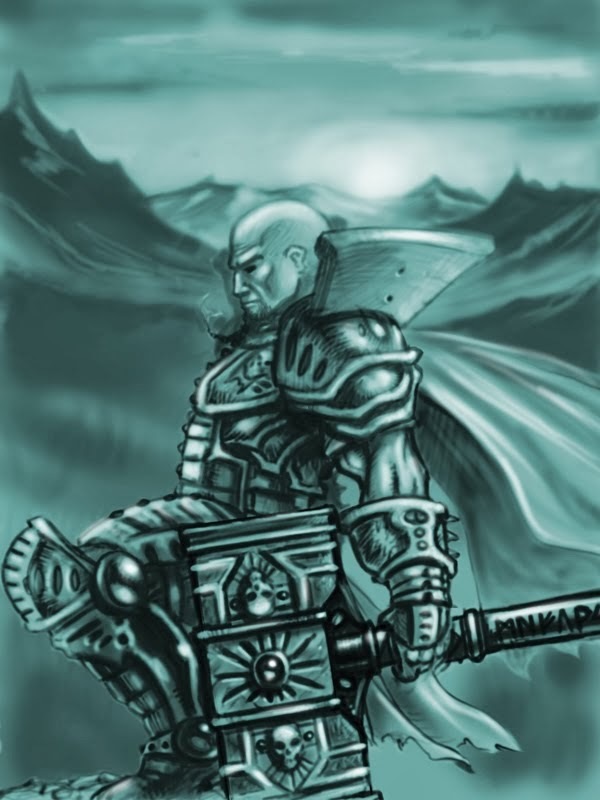 Alas, the biggest event was the passing of King Bruenor Battlehammer. 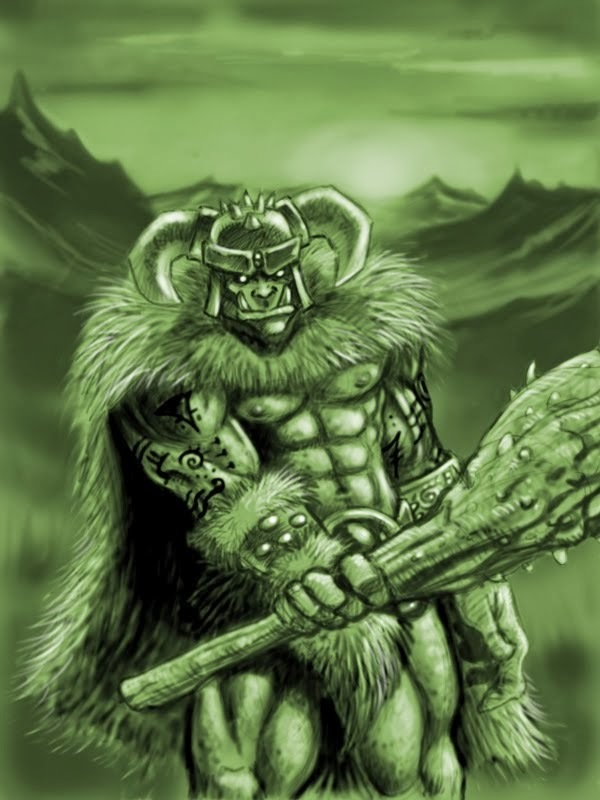 He goes out in style, going toe to toe with a pit fiend, possessed of the power of the gods, Gauntlgrym itself and the ghosts within, and saving the day from the primordial waking to lay waste to the realm. Also, Drizz’t begins to understand that Jarlaxle is something more than he has ever let on before, even considering him a friend. 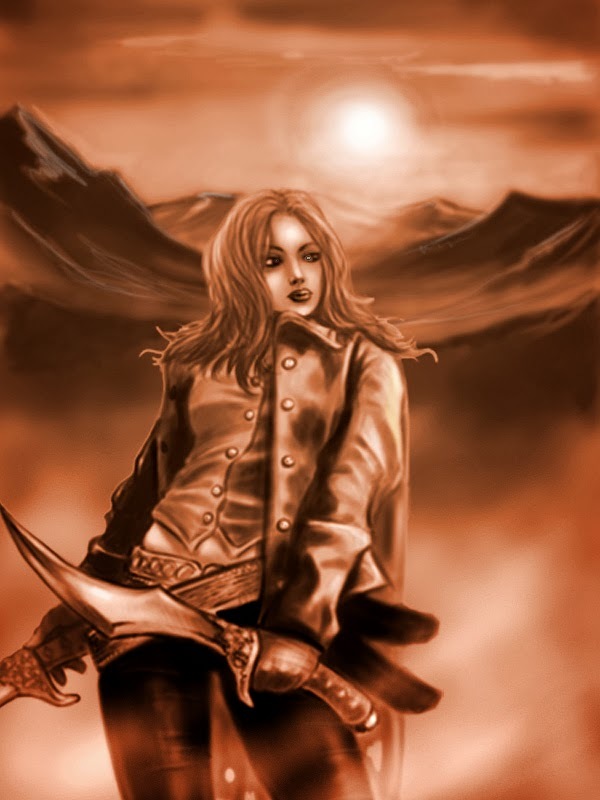 All in all, I enjoyed the story, the way it was told and the introduction of many new characters, who valiantly come to the forefront of Drizz’ts world. 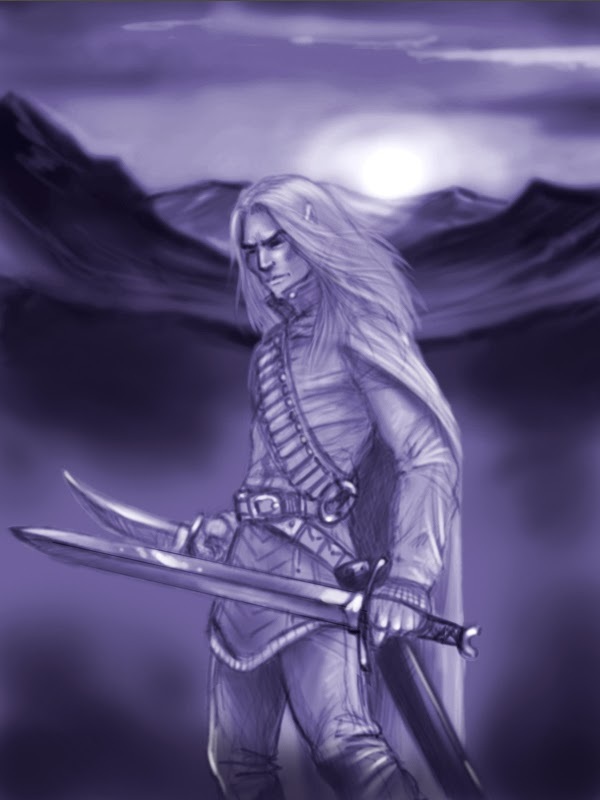 They will never replace the companions of the hall, but Salvatore has done them justice and given them all a fairly rich background and depth. I look forward to reading the next few…just as soon as I finish another stack of books I promised to read first! 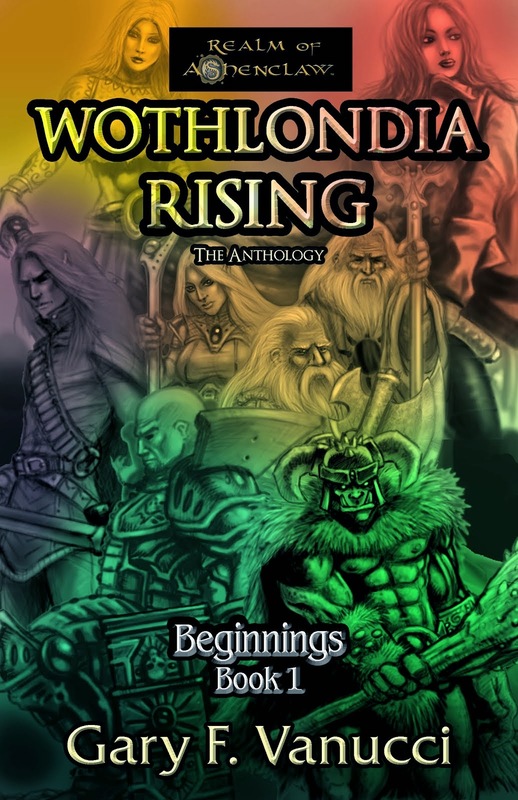 Wothlondia Rising Anthology Sale for 99 Cents Through July! As of today I have pulled all of my 99 cent single short stories in the WOTHLONDIA RISING series that I had released since January of this year. 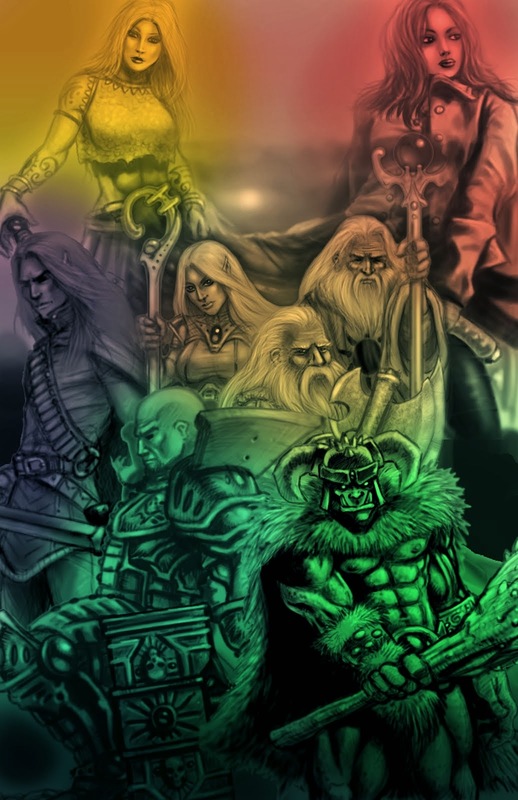 In their place is the Anthology, now on Amazon kindle AND in Paperback, which includes ALL 5 of the short stories (Distant Familiarity, A Rose in Bloom, Maturation Process, Tears of Blood, Strength of Faith) and includes a never-before-released story about the half-ogre barbarian, Orngoth, called Reflections. 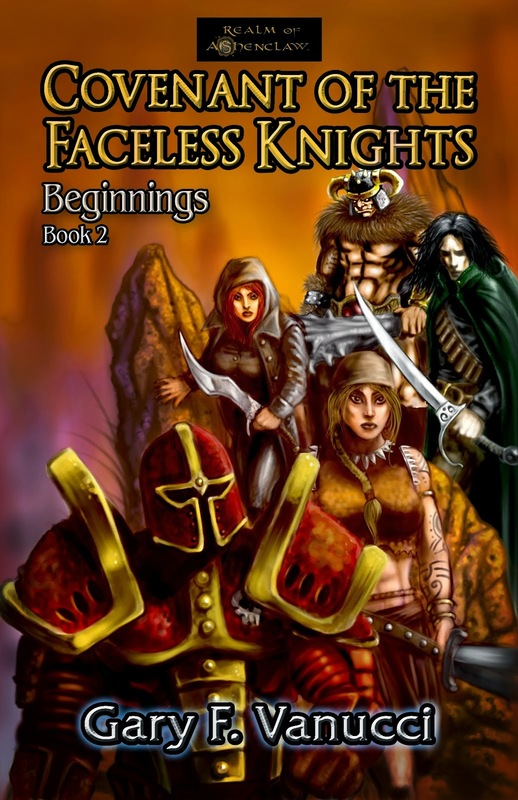 As an added bonus, the prologue to Covenant of the Faceless Knights follows the story entitled Distant Familiarity which details the events just prior to Covenant. 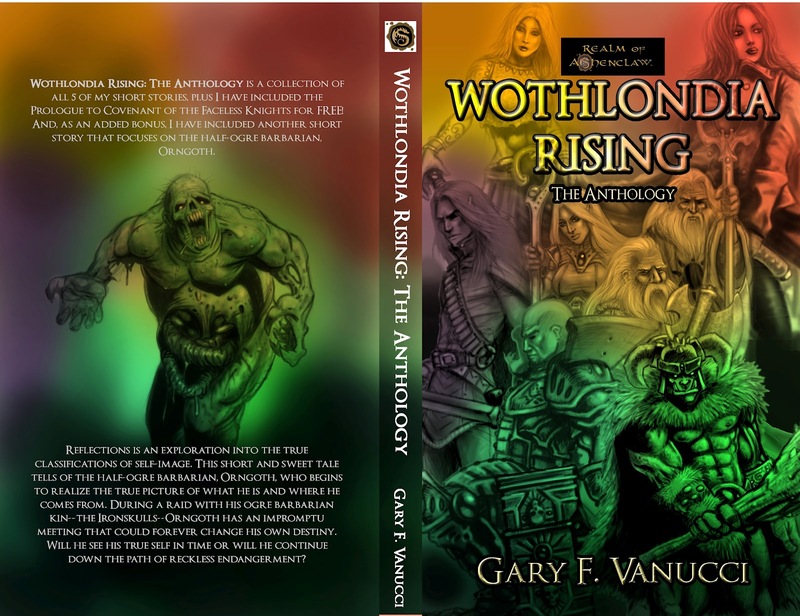 So, as you can see, this is a worthy addition to the Realm of Ashenclaw series and I have given it the name: Beginnings Book 0. It adds depth, history, character and gives you a glance into events that placed these heroes on the path they now walk. 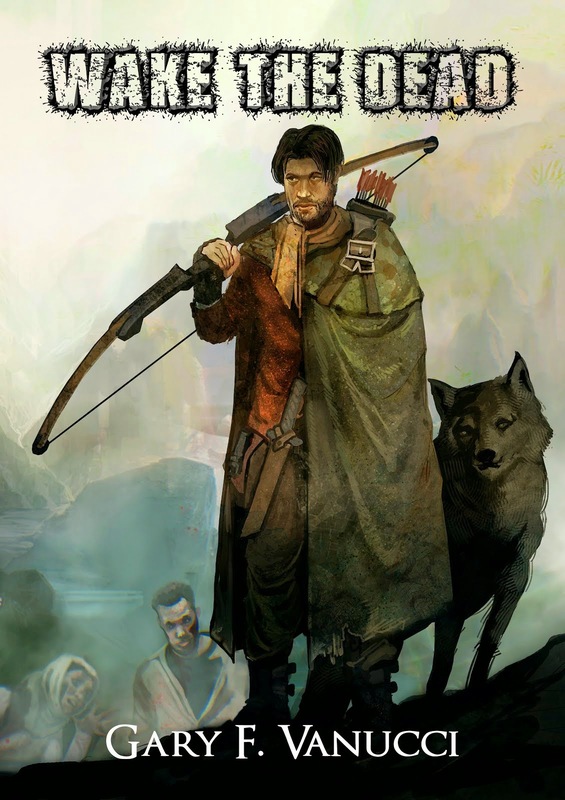 If you enjoyed Covenant (and even Secrets of the Ebonite Mines, which is also available), I would recommend you stepping into the past of these exciting characters and learn a bit about what makes them tick! As an incentive, I have reduced the cost from $2.99 down to .99 cents until the end of July! 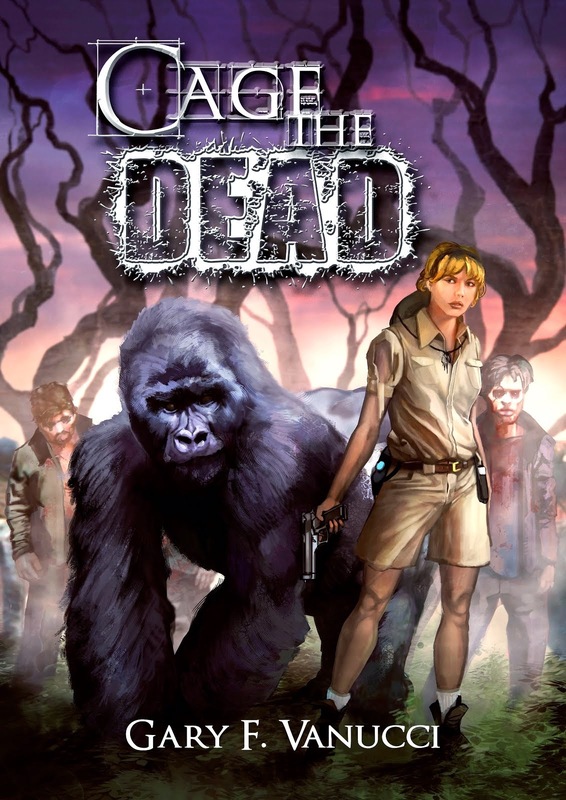 I hope you take the time to check it out and look forward to any and all reviews you might give. As I sit here with Nick Titano of Infernal Titans @ DEXCON in Morristown, NJ, I can't help but think: Is it worth doing print at all anymore? I have met several nice folk and each of them has asked me if my books were on kindle. I of course answered yes. At this point, they each informed me that they would purchase my works there. Odd? Does this happen to authors more often than not? I am just curious because as I love to feel the paper and weight of a book in my hand, I know that kindle/eBooks rule. 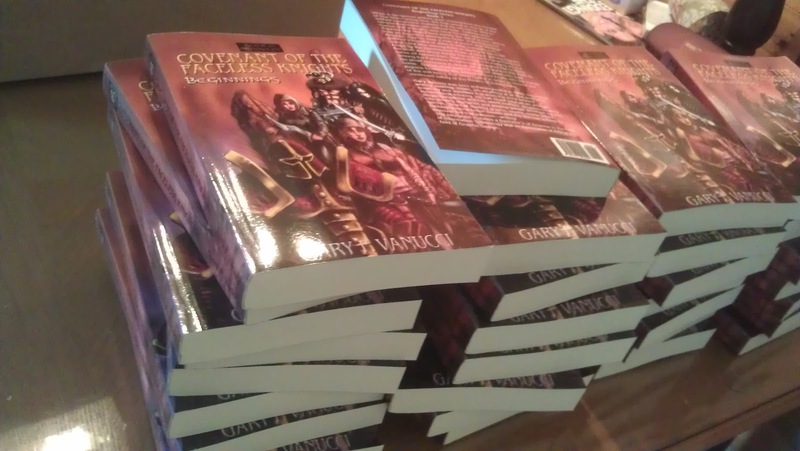 I cannot print a book and sell it for anywhere near what I can see an eBook for. I am thinking that the appeal would be to receive an autograph, but there are programs out there where you can sign eBooks now! Amazing, right? Or is it? So, with that in mind, do you readers/writers out there prefer to read with your eBooks? And if so, can you tell me why? All the best and I hope to see anyone in the North Jersey area @DEXCON today and tomorrow. Sadly, I will be missing Saturday as I must work my day job, but I will hopefully be returning on Sunday!